At Patagonia, we believe making great products, earning a profit and protecting our planet are not mutually exclusive objectives. That’s why, in 2013, we launched an investment fund to help like-minded start-ups on a similar mission. 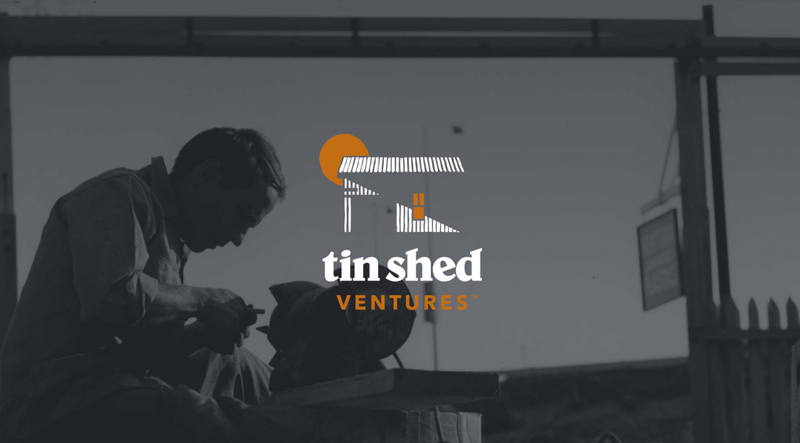 Today, we’re announcing a new name for the fund: Tin Shed Ventures (formally $20 Million & Change). We will continue our history of funding, mentoring and connecting entrepreneurs that use business to address environmental problems, just under a new name. Our fund has far surpassed the $20 million mark and has provided critical capital to 12 companies that are generating environmental and social good. 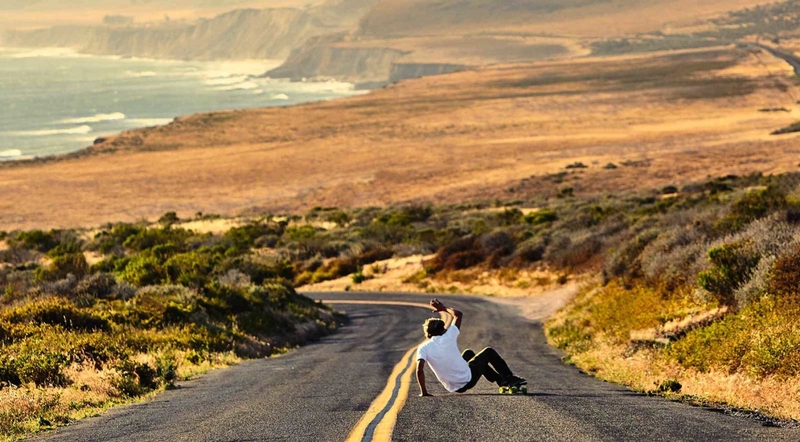 We’ve provided seed funding to start-ups that are doing incredible things, like making skateboards and sunglasses from recycled fishing nets; using regenerative organic agriculture to combat global warming; and creating safer chemistries for outdoor apparel. 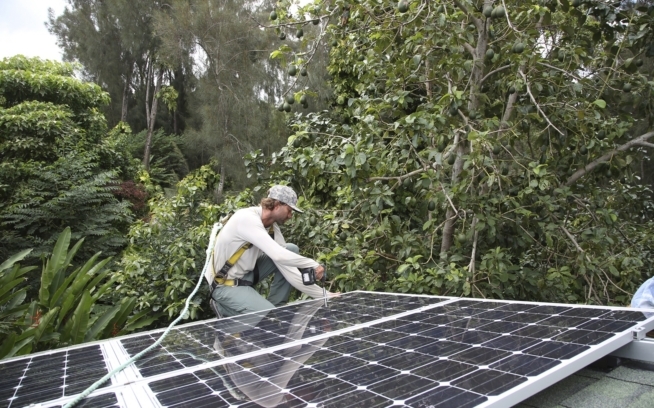 The common theme with every company is that they use business to tackle major environmental problems head-on. While it’s too early in Tin Shed Ventures’ history to report on actual returns, we’ve been delighted to see our capital fund the next generation of responsible businesses and yield double-digit financial returns. So, where does the Tin Shed name come from? It’s rooted in Patagonia’s history of putting the environment first, and using business to affect positive change. Almost 50 years ago, our founder and young climber at the time, Yvon Chouinard, taught himself how to blacksmith using junkyard supplies to make reusable climbing hardware. Chouinard Equipment became the largest supplier of climbing hardware in the North America—produced in a tin shed in Ventura, California. Chouinard realized that steel pitons, which represented 70 percent of his business, were damaging the rock that he loved. He then made the audacious move to phase them out for a more environmentally friendly method: aluminum chocks that could be wedged in the rock and removed by hand, rather than hammered in and left behind. Within a few months, the new chocks sold faster than they could be made. Patagonia has since expanded from a climbing hardware company into a global outdoor apparel brand with $800 million in sales while maintaining a strict commitment to sustainability in its products and supply chain. And that tin shed mentality still exists. Through Tin Shed Ventures, we are funding young companies that represent the next generation of responsible business leaders. We want to partner with ambitious entrepreneurs who have a bold vision and belief that good business can make a positive environmental impact. 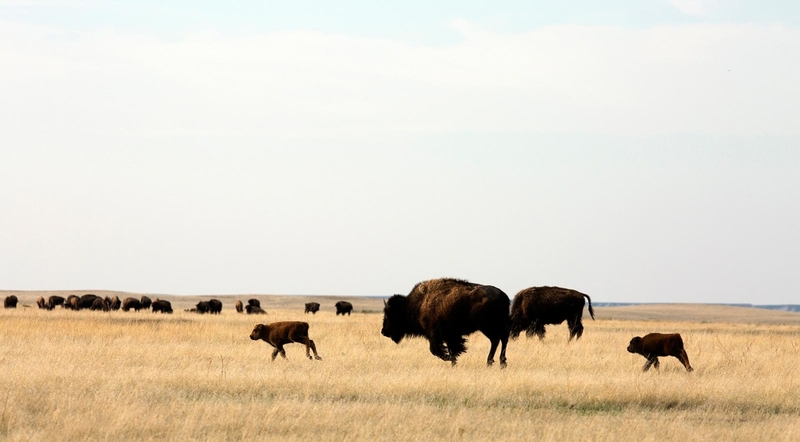 We’re stoked about the things our portfolio companies are achieving and hope we can inspire other businesses to follow suit in thinking about the environment when making business decisions. To learn more, visit Tin Shed Ventures and check out our video below. Update: To see Phil Graves, managing director, Tin Shed Ventures talk about Tin Shed Ventures on CNBC, click here.